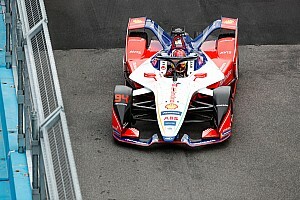 The first-ever Formula E race in New York City will take place with Lower Manhattan and the Statue of Liberty as its dramatic backdrop next July. 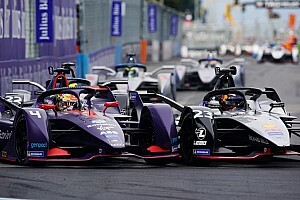 The New York City ePrix double-header in Red Hook, Brooklyn – scheduled to take place in ‘mid-July’ according to organisers – will be the first FIA-sanctioned open-wheel event to be held within the five boroughs in modern history. 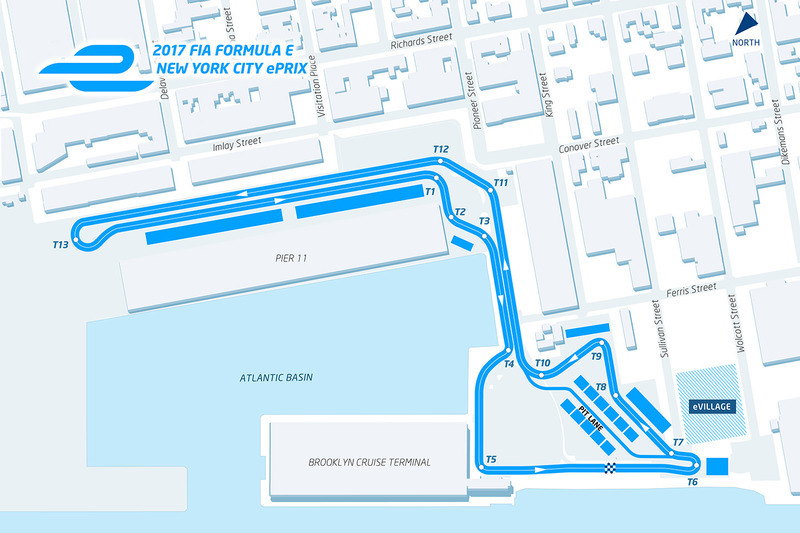 The circuit, which remains subject to FIA track homologation, features 13 turns and will wind its way around Pier 11 and the Brooklyn Cruise Terminal. 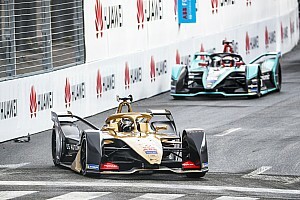 “To race in New York City is a historic moment – not only for Formula E, but for motorsport in general,” said Formula E CEO Alejandro Agag. 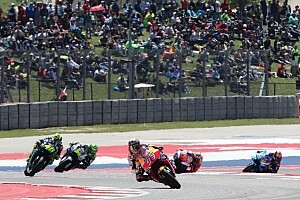 FIA president Jean Todt said: “Just being able to bring a motor race to the heart of a great city like New York is already an amazing achievement in itself. 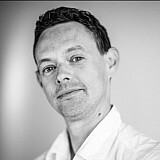 “I am really pleased that this city is going to feature on the calendar of an FIA championship, especially Formula E, which provides the best possible combination of the two pillars that form the basis of the Federation, namely sport and mobility. 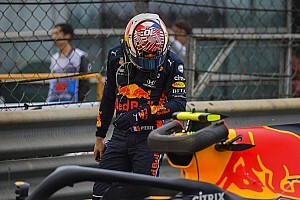 Reacting to the news of the new venue, reigning series champion Sebastien Buemi said: “New York is one of the world's great cities. I think it will be an amazing event, particularly with that backdrop! 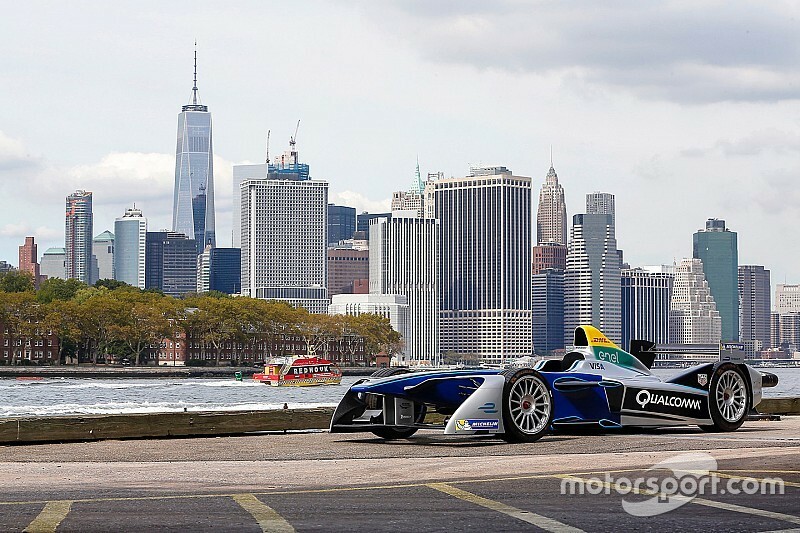 Opinion: Is Formula E’s New York odyssey really a game changer?